#PCPlaylist: Featuring Anny, Chinedu Gboof, Ohyeen, Enkay, Jimi Praise &amp; More! 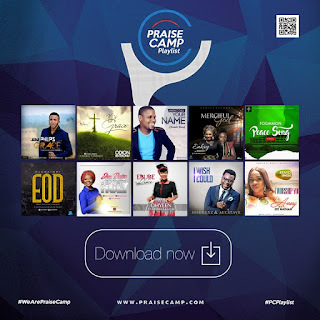 #PCPlaylist: Featuring Anny, Chinedu Gboof, Ohyeen, Enkay, Jimi Praise & More! Happy weekend PC family! As always, in no particular order, have a go at these specially picked releases still making internet rounds, topping charts/playlists and blessing lives at the same time.